Do you have an event or wedding to go to where you would like to wear a fascinator or small head wear but you really cannot find the right style or colour?? Look no further, this is the workshop for you. 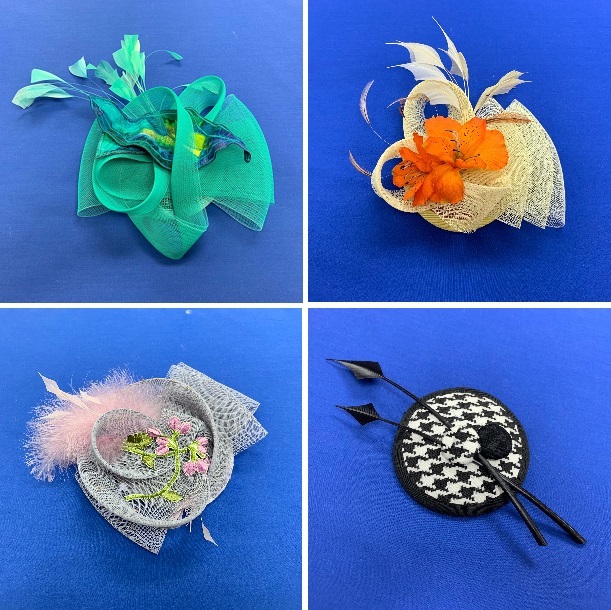 You will go away from this workshop understanding the techniques required to make your own fascinator and hopefully take your finished one home on the day, depending on how elaborate you decide to be!! Bring along a simple sewing kit, scissors, tape measure, threads etc. If there is a particular embellishment you’d like to use, bring it along with you.